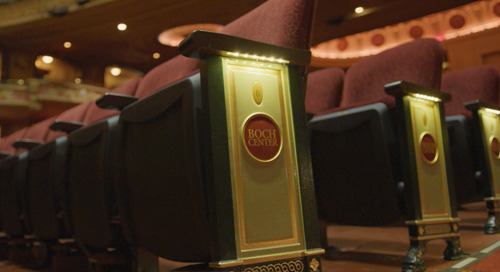 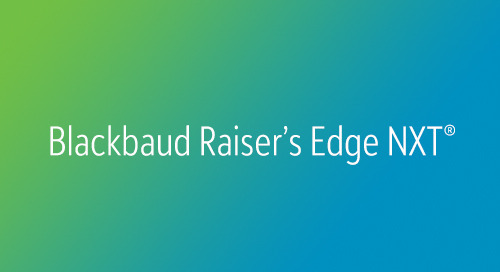 Blackbaud Raiser’s Edge NXT simplifies fundraising and supporter management so you can work more efficiently and bring in more money for your arts and cultural organization. 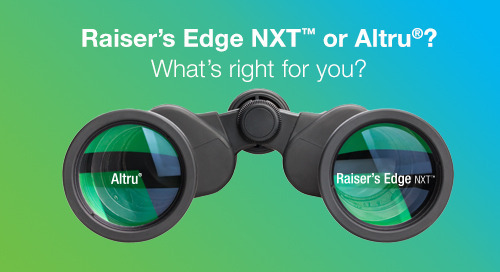 And Blackbaud Raiser’s Edge NXT is powered by Blackbaud Sky™—the only cloud built to power social good. 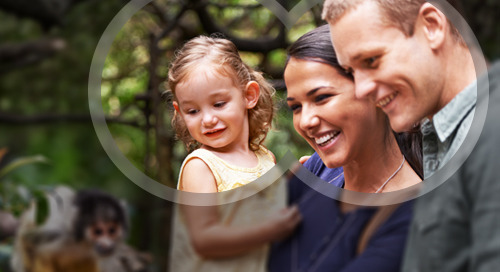 That means you take advantage of pre-integrated services, secure data, and rapid updates…built in and automatic. 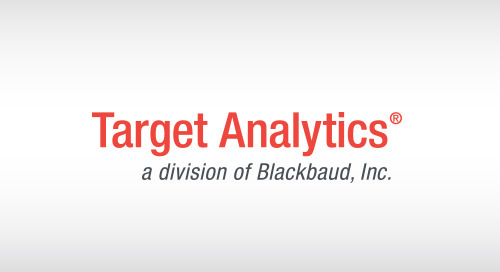 What could be simpler? 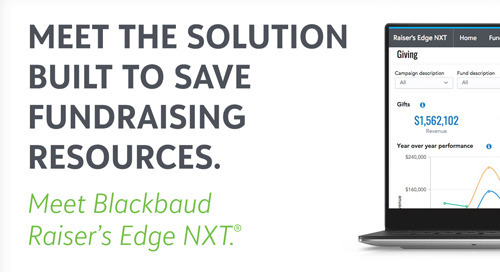 Calculate your ROI and see the impact Blackbaud Raiser’s Edge NXT can have on your arts and cultural organization. 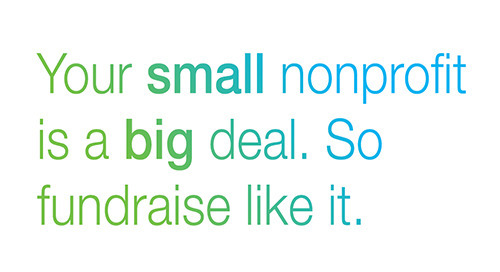 And read our whitepaper, Why Fundraiser's Want Raiser's Edge NXT by fundraising database consultant Bill Connors, CFRE.